History offers examples of many brilliant young minds, such as Mozart, Newton, and Einstein. The changing technological landscape has recently produced a number of young corporate leaders who are making history of their own. Some of the world’s youngest CEOs have dramatically altered the way we live our lives. These financial wizards each got an early start, excelling above classmates as they pursued their educational training. They have defied conventional wisdom to offer the public innovation and startlingly fresh approaches. 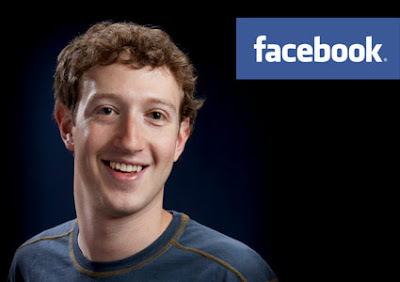 Mark Zuckerberg’s Facebook is used by hundreds of millions of friends around the world, making the young entrepreneur a billionaire by the age of twenty-three. A lightning rod for criticism, the CEO has occasionally suffered in the public eye because of youthful arrogance. The social media mogul began Facebook as a side-project in his dorm room, with no long climb up the corporate ladder. Zuckerberg famously got his start while pursuing his education at Harvard University. His classroom smarts helped the young genius transform the world of social media. Zuckerberg is not alone in his rapid rise to the top. 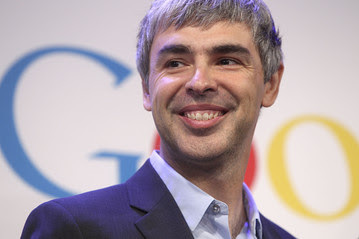 Larry Page became the CEO of the powerful internet giant Google, Inc. in 2011, at the young age of thirty-nine. Like Zuckerberg, Page was inquisitive and innovative as a young man. The child of two computer science professors, he was naturally drawn to excellence in education. While pursuing his doctorate degree at Stanford University, Page began laying the building blocks for Google’s search engine as part of his dissertation. 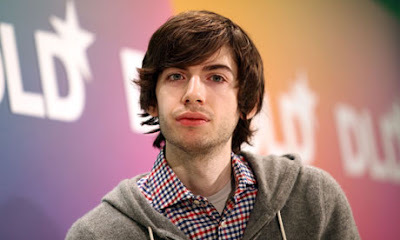 In 1998, Page founded Google, Inc. with business partner Sergey Brin; at that time, he was only twenty-five years old. Like Facebook, Google has revolutionized the way that people communicate with one another. It has been a factor in social trends and revolutions on a global level. Page’s invention of a new algorithm to determine page rankings developed into the Google search engine we use today. It continues to dominate retail, news, and social media online. No discussion of brilliant young CEOs is complete without mentioning Steve Jobs. 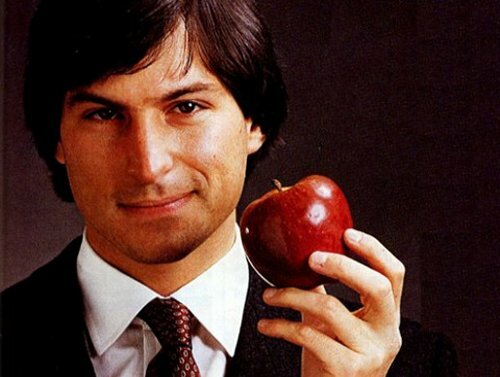 The man behind the success of Apple Inc., Jobs dominated his peers in school, although he did not complete college for financial reasons. Even after he was forced to end his college career, Jobs continued to enhance his education by auditing classes and attending free meetings in his community. In 1976, at the age of twenty-one, Jobs founded Apple Inc., with Steve Wozniak and Ronald Wayne. Due to immaturity and infighting, Jobs was forced to leave Apple less than ten years later. In 1998, Jobs returned to Apple Inc. as interim CEO when he was only forty-three years old. Jobs remained at the helm of the company until months before his death in 2011. Other young CEO’s include Tumblr’s David Karp and Globals Inc.’s Suhas Gopinath. Karp launched his blogging platform at the tender age of twenty-one. Although he left public schooling as a young teen, he pursued his education through internships and jobs in the tech industry. Gopinath became the world’s youngest CEO at fourteen. His international IT company has brought him honors from governments around the world. In spite of his early success, Gopinath continued his education, earning a degree in global leadership and public policy from Harvard University. Each of these young CEO’s has questioned the status quo and pursued rigorous academic training. Their intellectual aptitude and natural curiosity set them on their courses to the top of the corporate ladder. Kate Simmons is an occasional blogger on topics related to education and business. She currently works for a company offering training and leadership short courses.